On September 28, 2018, the 8th European Month of Photography Berlin will open for the second time at C/O Berlin at Amerika Haus. EMOP Opening Days (September 28—30, 2018) presented by Kulturprojekte Berlin GmbH in cooperation with C/O Berlin, will be one of the highlights of this year’s Berlin Art Week. 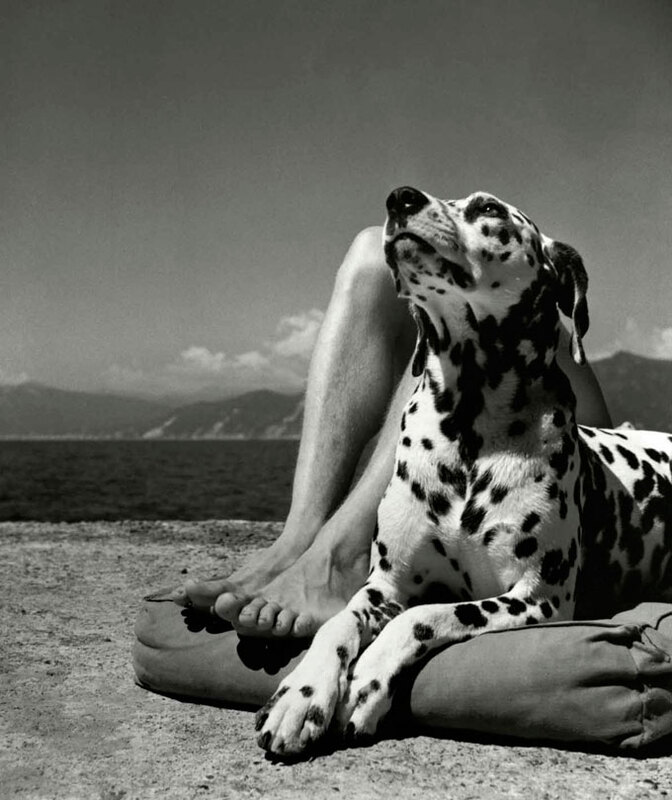 Its extensive program focuses on the topic Photography and Temporality and features internationally renowned photographers, curators, media experts, archivists, and publicists. Panel discussions, artist talks, performances, live acts, and workshops for all ages will kick off this year’s month of photography. 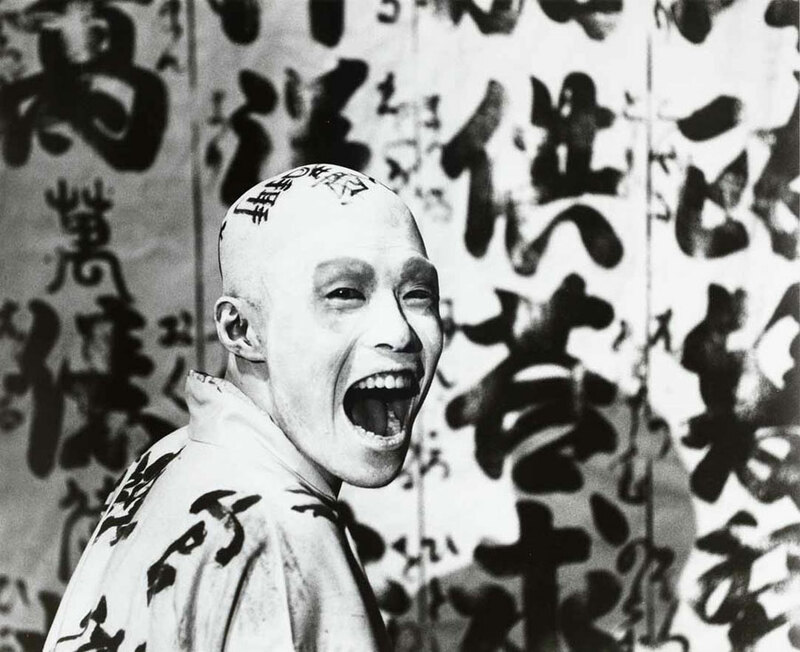 As part of this year’s EMOP Berlin, C/O Berlin will host two exhibitions. Back to the Future . The 19th century in the 21st century displays works by contemporary artists (Matthew Brandt, Spiros Hadjidjanos, Thomas Mailaender, Taiyo Onorato & Nico Krebs, and Johan Österholm) and places them in dialogue with works from the 19th century (Anna Atkins, Karl Blossfeldt, and Warren de la Rue). 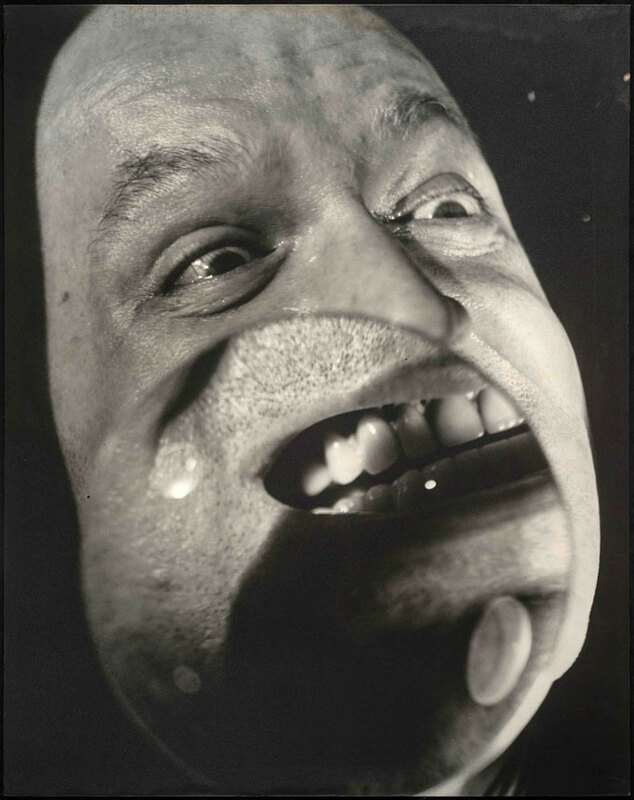 Many young photographers draw on techniques, methods, and processes from early 19th-century photography and use them in experimental ways. The exhibition is initiated by Foam Fotografiemuseum Amsterdam and is curated in collaboration with C/O Berlin. Opening parallel to this at C/O Berlin is the retrospective exhibition Nicholas Nixon . Life Work. 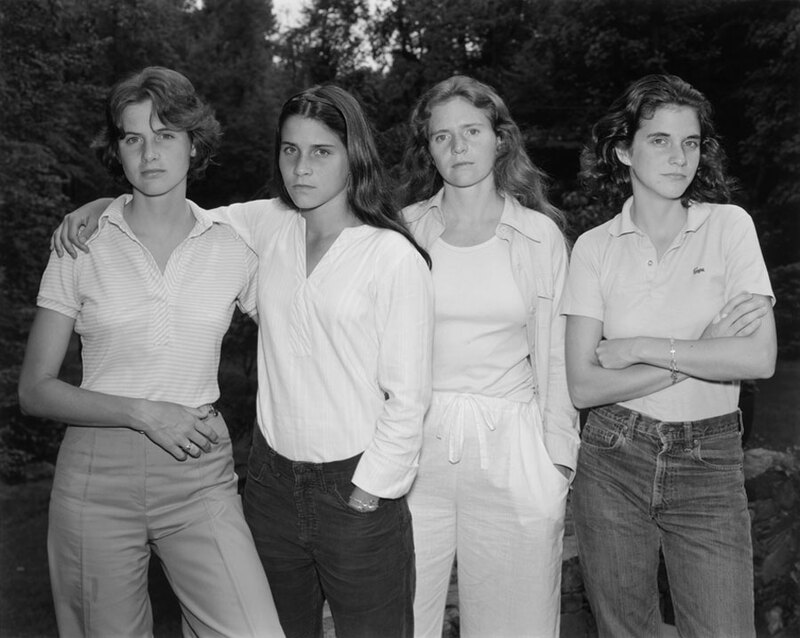 Nicholas Nixon started his famous series “The Brown Sisters” with portraits of his girlfriend Bebe together with her three sisters in the summer of 1975. The following year, he drove to the graduation ceremony of one of the sisters and photographed the four women again – and continued to do so every year after that. The series tells of the moment, of transience, of the sisters’ changing relationships to each other – and in this way, also addresses the nature of photography. The group picture becomes a kind of déjà vu, and the photo series makes the passing of time become visible. Book Days 2018 will be presented in a new format this year. RESET: Photobooks is being curated by Bruno Ceschel, director of Self Publish and Be Happy, in collaboration with C/O Berlin. This year’s EMOP Berlin offers around 120 exhibitions and over 300 events in just under 110 participating institutions. These include curator-led tours, studio visits, artist talks, performances, film and concert screenings, and guided tours. Ernesto Benavides, Peru: “Dredges”; Vanja Bucan, Slovenia: “Sequences of Truth and Deception”; Turi (Salvatore) Calafato, Italy: “Amuninni ‘u mari (Let’s Go to the Sea)”; Daniel Chatard, Germany: “Niemandsland” (No-Man’s Land); Stephen Dock, France: “Architecture of Violence”; Mary Gelman, Russia: “Svetlana”; Samuel Gratacap, France: “Presence”; Stéphane Lavoué, France: “On the Edge of the World”; Max Pinckers, Belgium: “Red Ink”; Elsa Stubbé, Belgium: “Les extraterrestres ont mangé mon jardin” (The Extraterrestrials Have Eaten My Garden); Christian Werner, Germany: “Road to Ruin”; and Zhang Kechun, China: “Between the Mountains and Water”. 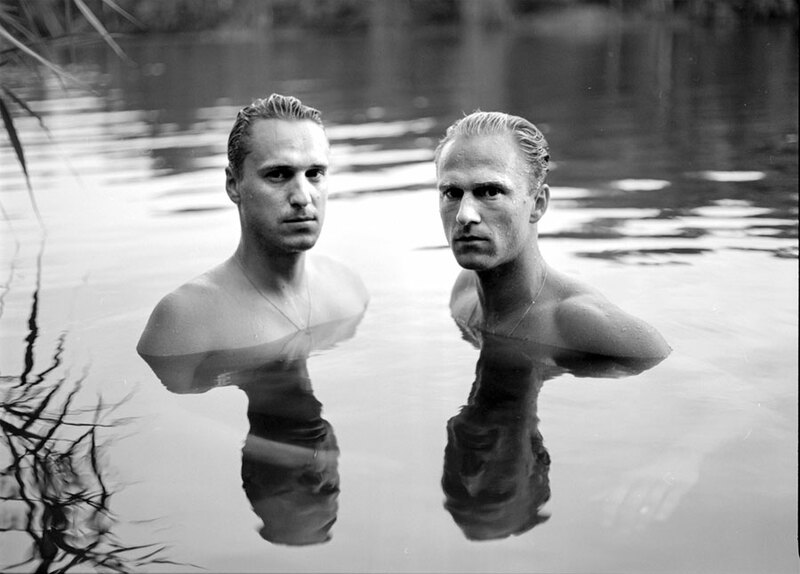 Since 2004, Germany’s largest photo festival has been showcasing the broad spectrum of historical and contemporary photography in Berlin every two years. 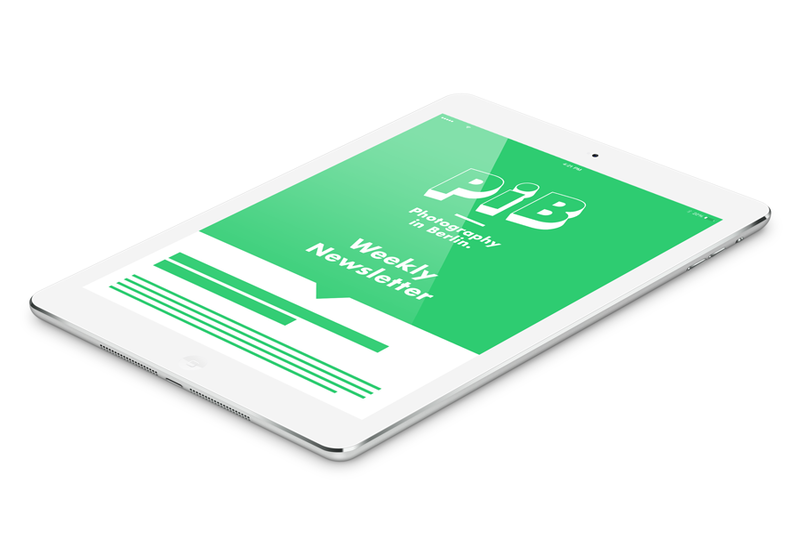 Museums, cultural institutions, galleries, project rooms, embassies, and photo schools in Berlin and Potsdam host numerous exhibition projects and events selected by a panel of experts. The formats range from outdoor exhibitions and large museum shows, to individual and group presentations in galleries and project spaces, and impressive contributions from various foreign cultural institutions and embassies as well as municipal offices for art and culture. 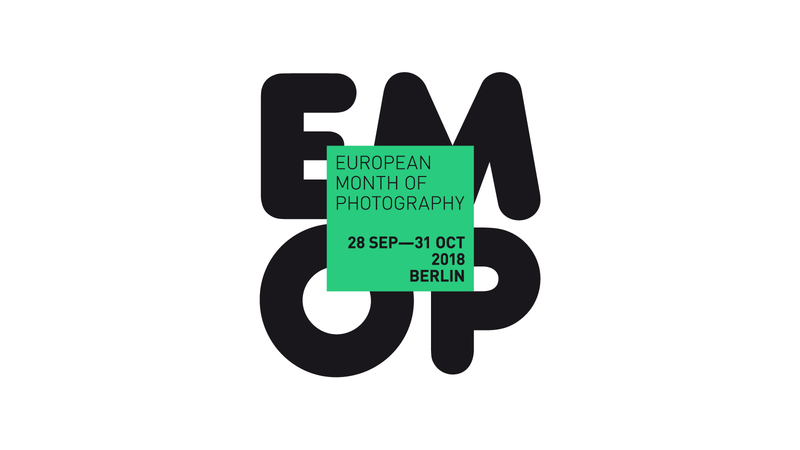 EMOP Berlin is a member of the European Month of Photography (EMOP), a European joint project that also includes photo festivals in Athens, Bratislava, Budapest, Ljubljana, Luxembourg, Paris, and Vienna. 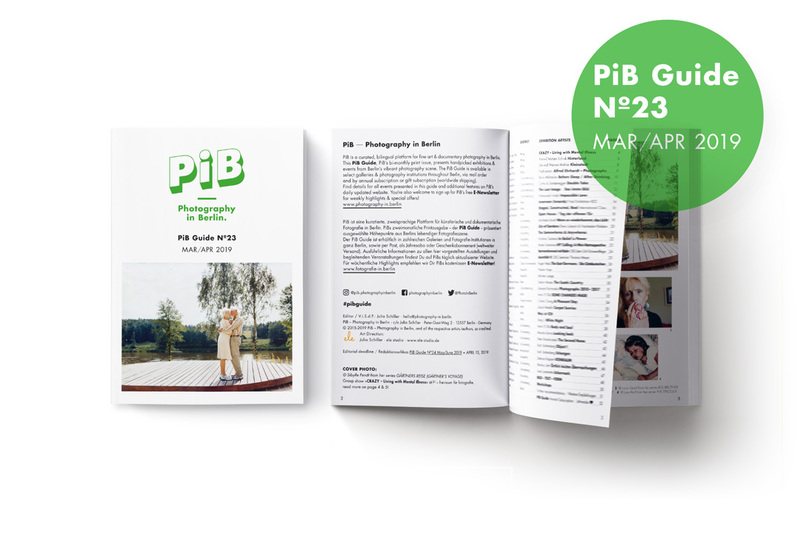 The idea of creating a European network of photo festivals was born in 2003 on the initiative of Berlin’s partner city, Paris. The aim of the joint project is to promote cooperation at the European level, strengthen the international photography scene, intensify the exchange of information and experience, and to support emerging artists. The results of this collaboration include jointly developed exhibitions of contemporary photography that are tailored to each of the partner cities of the EMOP network.